What is the difference between professional indemnity insurance and public liability insurance? Both professional indemnity insurance and public liability insurance fall under the business insurance umbrella and are not a legal requirement in the UK. At first glance they both cover compensation, negligence and other claims however it is the type of these claims that makes them so different. Knowing what ‘types’ of claims each insurance product covers is the first step to buying the right insurance. What public liability insurance often covers ? Public liability insurance compensation claims are those made by members of the public, which can include clients, customers, suppliers and passersby. For example, if you run a restaurant and a supplier slips on a newly-cleaned floor, you could face a compensation claim. Public liability insurance is valuable for business who come into contact with the public (as most businesses do), but it’s particularly important for shops, tradespeople and salons. Sometimes a client contract may require you to have a certain level of public liability insurance. Public liability insurance can cover you and your business when dealing with a claim of property damage. This can include property belonging to: your client, a third party, you or your business. 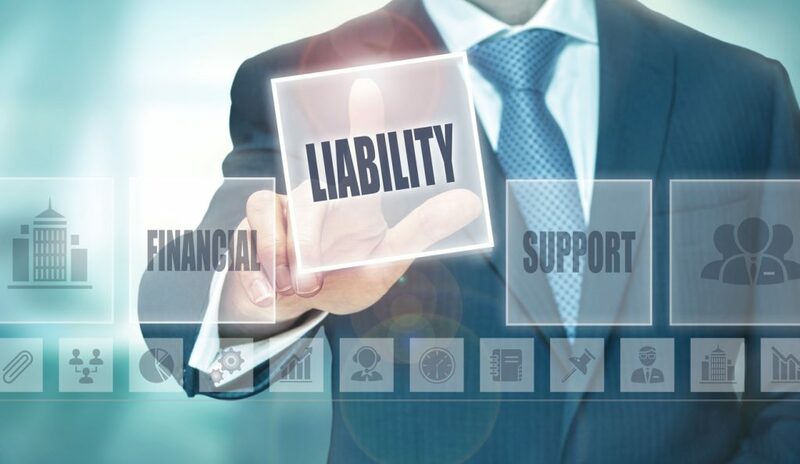 This may not include damage caused by your employees or to their property as this is usually covered by employer’s liability insurance which is a legal requirement for businesses with at least one employee. This may include any court fees and costs associated with the repair or replacement of someone’s property as well as medical bills. What professional indemnity insurance often covers ? This claim is can occur when a professional fails to meet the standards (or perceived standards) that the client expects of them. Defamation includes both libel and slander. 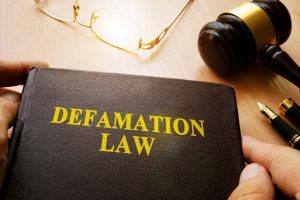 For a claim to be made based on defamation the client would likely be under the opinion that you have damaged their individual or business reputation by vocalising and publicising information and opinions. Other mistakes include: unintentional breaches of copyright or confidentiality and loss of documents or data – both of which can lead to serious claims. Just imagine the impact of accidentally forwarding confidential information to a third party for example. In the end, it is those businesses that provide professional services or offer advice (such as management consultants) that should strongly consider having professional indemnity cover. 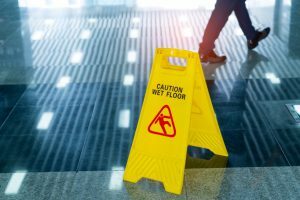 What level of Professional Indemnity or Public Liability cover do I need? Professional indemnity policies are usually sold with different cover limit options (normally between £50,000 and £5 million. This means that smaller businesses do not need to pay such a large premium if they want a lower cover limit. Public liability insurance cover limits usually range from £1 million and £10 million. For businesses where the public are more likely to get injured it may be beneficial to hold a policy with a higher limit of public liability insurance. While professional indemnity insurance can cover you for any mistakes that cause a client to sue you, it is public liability insurance that protects you when you’re dealing with or interacting with the public. This includes working in public spaces and travelling where an accident or injury could be blamed on you. It is also worth noting that with public liability insurance you are likely to be covered when members of the public or clients enter your home workspace. It is recommended that working professionals have both professional indemnity and public liability cover so you are protected in every location, no matter who you are interacting with. Still confused ? Contact us on info@tapoly.com to get more information on which insurance cover would be best for you.